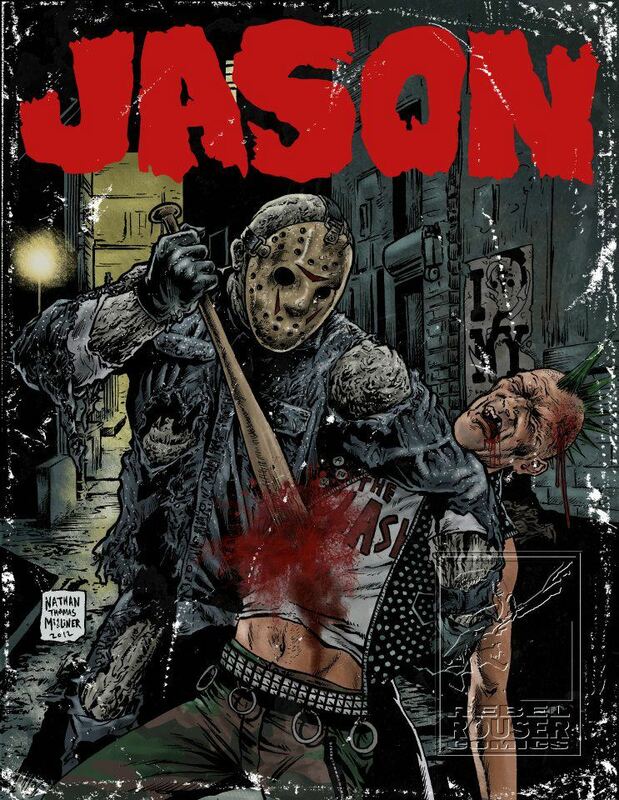 Jason Actually Takes Manhattan. . HD Wallpaper and background images in the Freitag, der 13. club tagged: friday the 13th jason voorhees jason takes manhattan part 8 fan art. This Freitag, der 13. fan art might contain anime, comic, manga, cartoon, comic buch, karikatur, and comics.